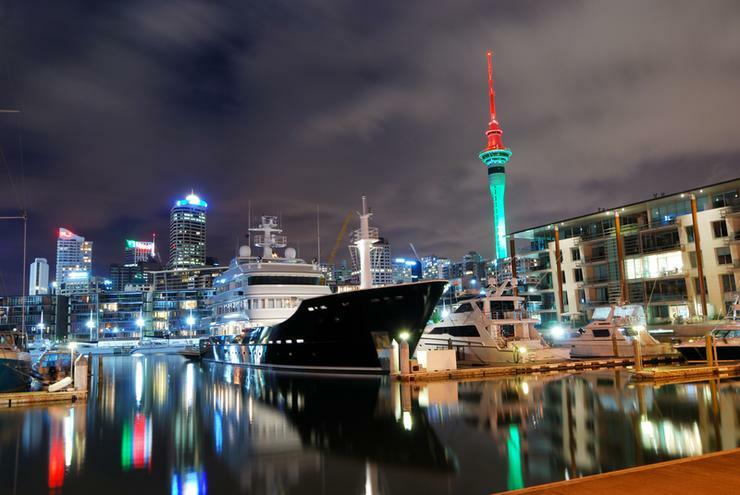 Melbourne-based managed services provider (MSP) Asta has launched operations in New Zealand, through the opening of an Auckland office. Reseller News can reveal that the IT services provider has set up shop in Newmarket, complementing current offices in Melbourne and Sydney. Founded in 1999, Asta has been delivering professional IT services for over 18 years, with plans in place to expand current offerings to include web and software development, managed services, mobile application development, business consulting and Asta Cloud. Specifically, Asta Cloud delivers Infrastructure-as-a-Service (IaaS), Software-as-a-Service (SaaS), security and hosting solutions, alongside design, delivery and management capabilities. From a technology standpoint, Asta’s cloud hosting services are delivered through Symantec, Veeam, Commvault, Dell EMC, Microsoft and HP partnerships, alongside VMware, Apple and Kerio pairings. “We are excited to announce Asta’s expansion into the New Zealand market through the opening of our new Auckland based office,” Asta managing director and CEO Bill Angelidis said. The expansion comes nine months after the business completed the acquisition of technology services company Crunch IT, marking the organisation’s transformation into one of the only cross-platform managed IT service providers in Australia. As reported by ARN, the deal, which was over six months in the making, pairs Asta’s expertise in Microsoft and related products area with Crunch IT’s expertise in Apple enterprise support services, designed to provide the delivery of end-to-end IT services in Melbourne and now Sydney markets. Angelidis said the acquisition marked the beginning of the organisation’s long-term vision for Asta to become the preferred IT services provider in Australia. “The shift to consumer driven end-user computing and BYOD has seen Apple devices enter the corporate environment in significant numbers and will continue to grow,” Angelidis said when speaking to ARN at the time.